Anyway, post those awesome WW1, Spanish Civil War, Korea, Vietnam, Iraq, Kosovo, etc, etc. pictures! Post your interesting / amusing / remarkable war photographs in this thread. - All wars are allowed to be posted except for World War Two related pictures. Canadians playing, uhm, sand hockey in Afghanistan, found it quite funny. Finnish peacekeeper eating rye bread, Suez 1956. Notice the kp/44 "Peltiheikki" sub machine gun. 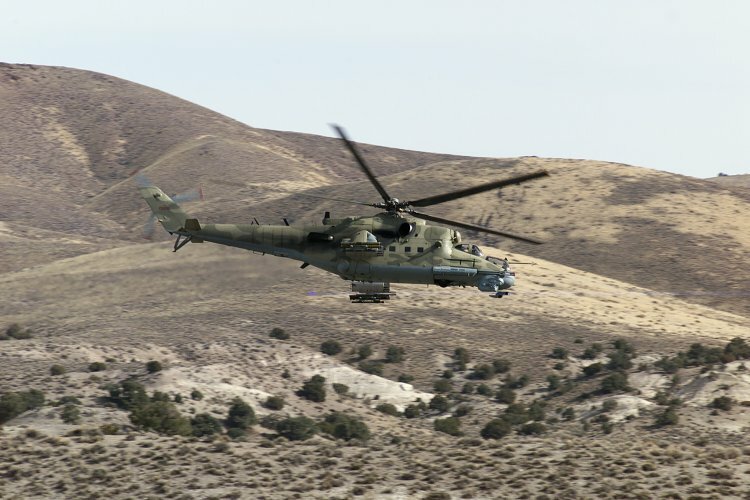 First series of helicopters arriving at Saigon. 33 with 400 crewman. 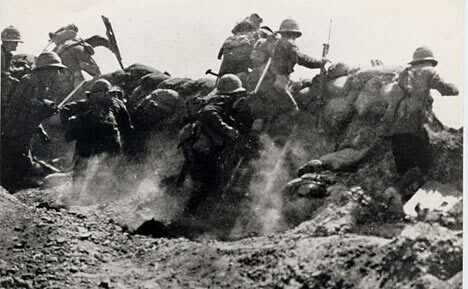 Also, English soldiers going over the top at Gallipoli. 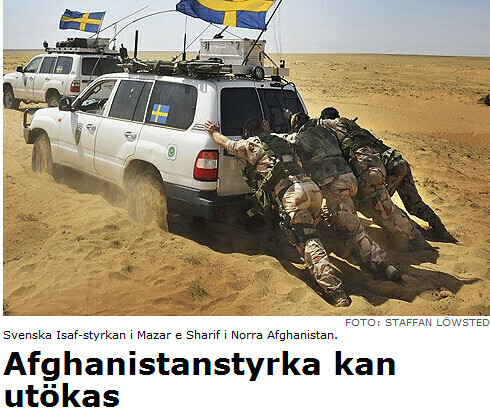 Swedish soldiers in Afghanistan faces some troubles they are used to from back home, except with sand instead of snow.